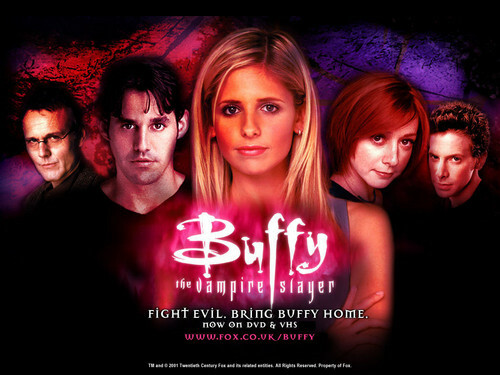 buffy the vampire slayer. . HD Wallpaper and background images in the ویژن ٹیلی club tagged: awesome. This ویژن ٹیلی photo might contain موم بتی, دیپک, موم روشنی, چراغ, روشنی, and روشن موم.